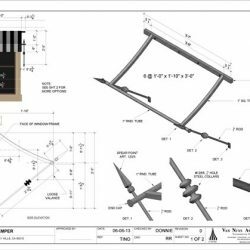 Have an idea for your next custom project? 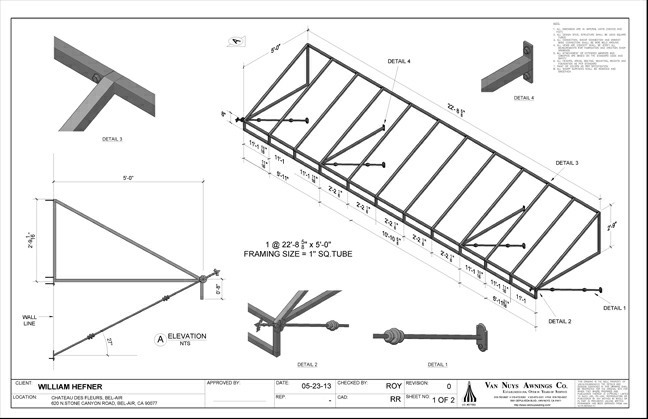 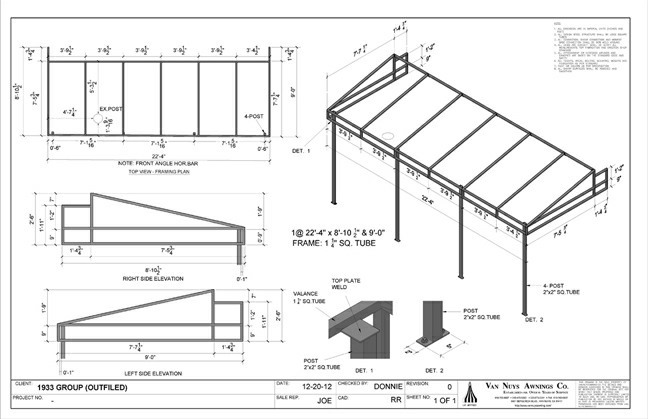 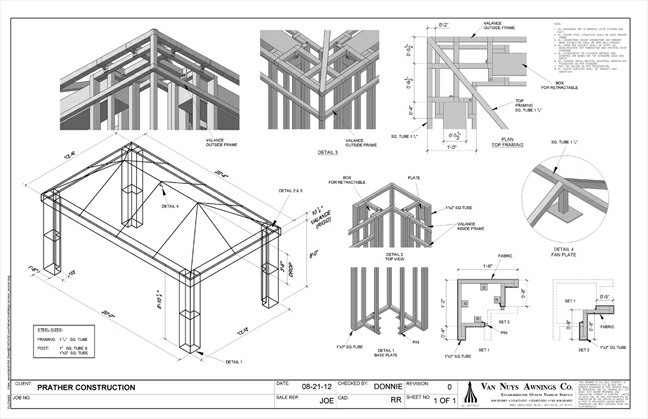 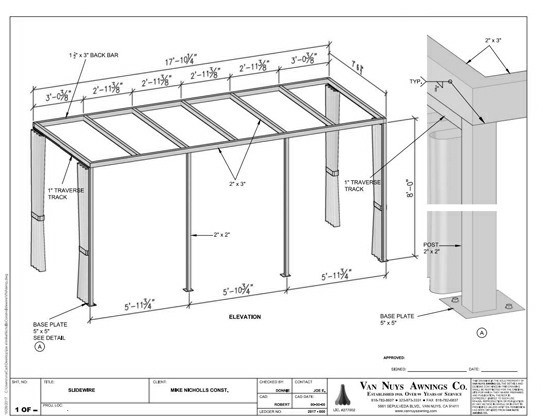 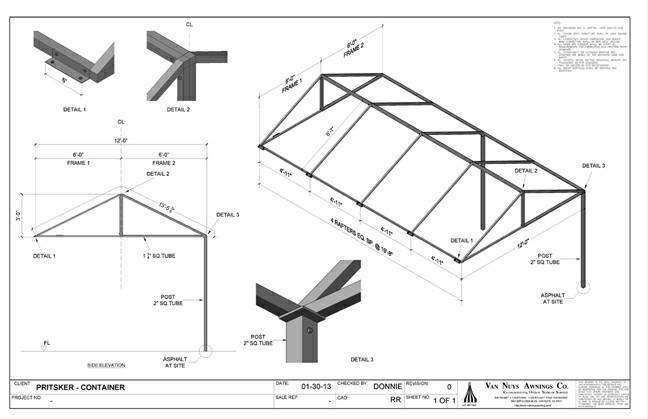 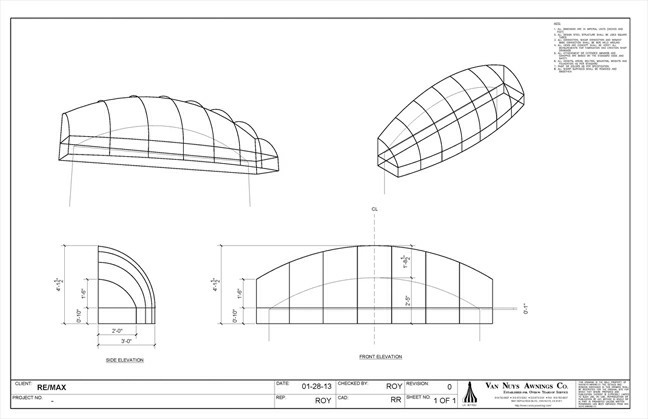 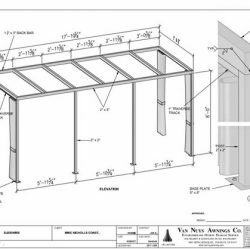 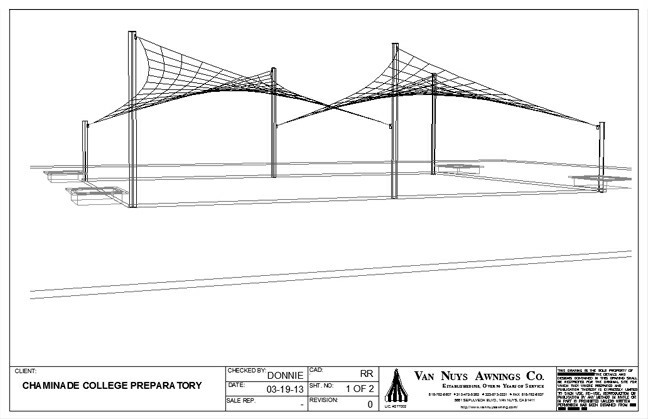 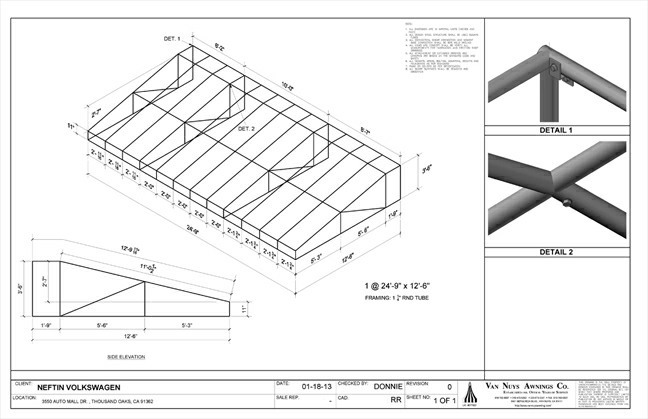 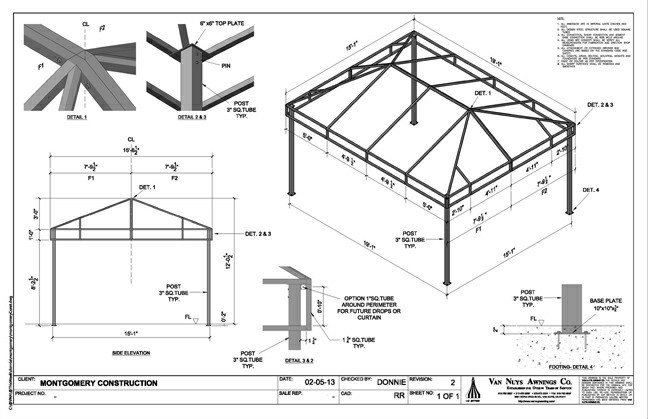 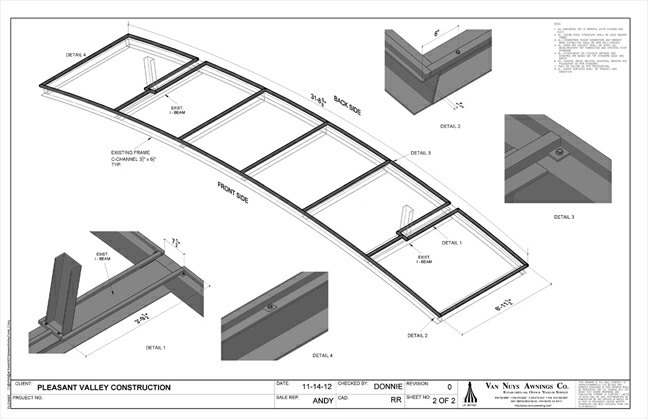 Van Nuys Awning Co.® can draw that up for you in no time at all. 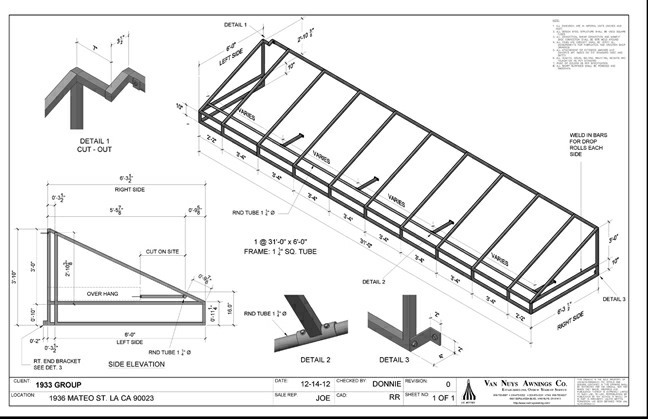 We’ve serviced the Van Nuys area of California for over 100 years now, and we don’t plan on slowing down any time soon. 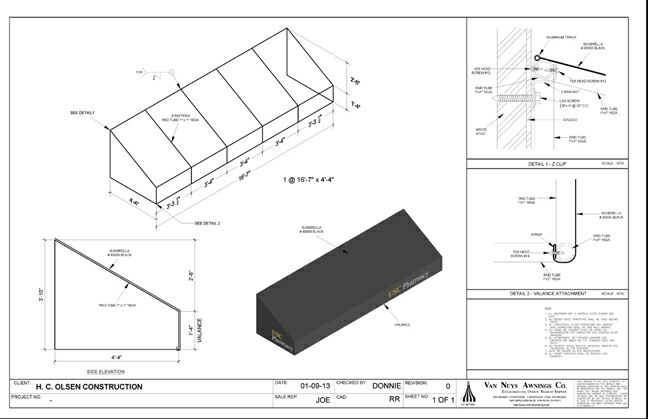 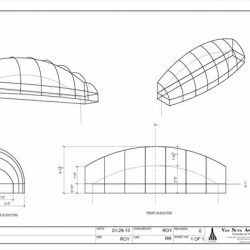 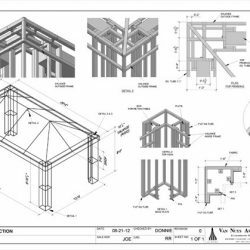 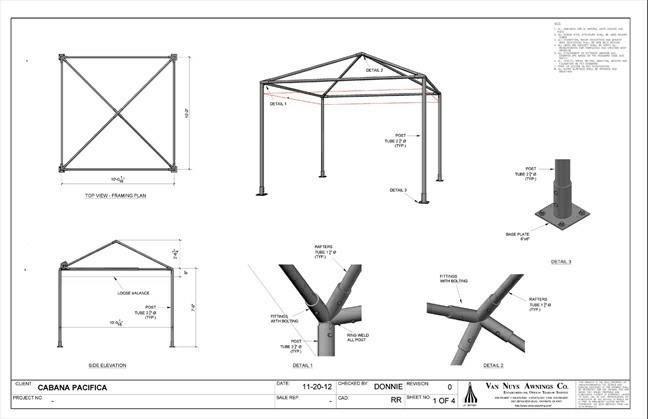 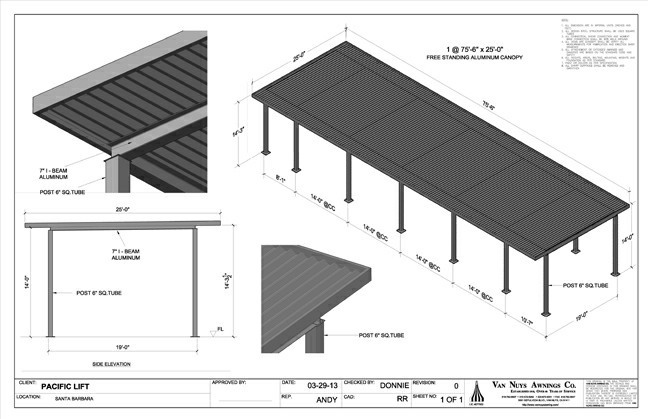 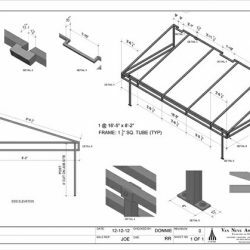 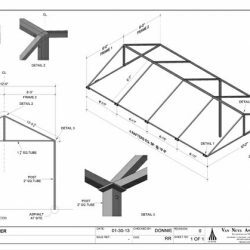 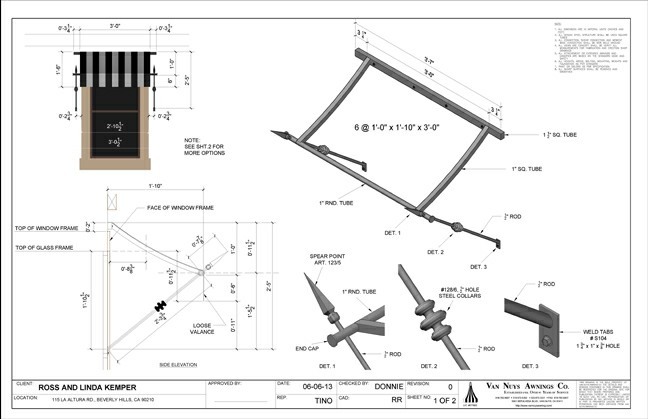 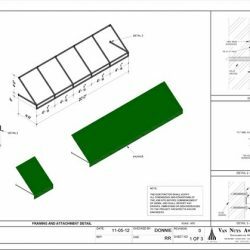 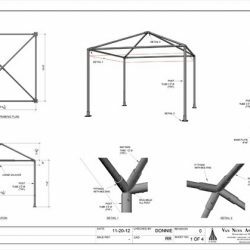 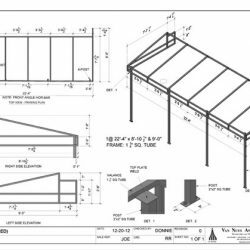 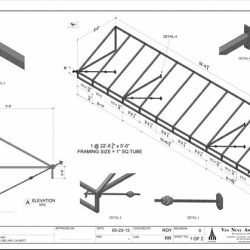 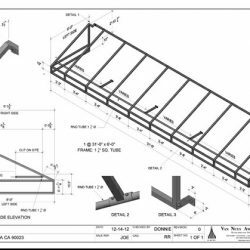 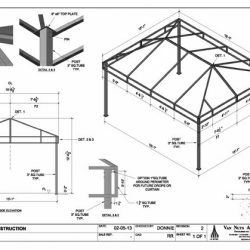 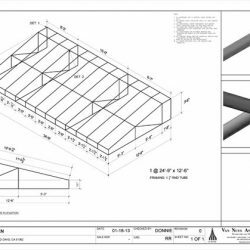 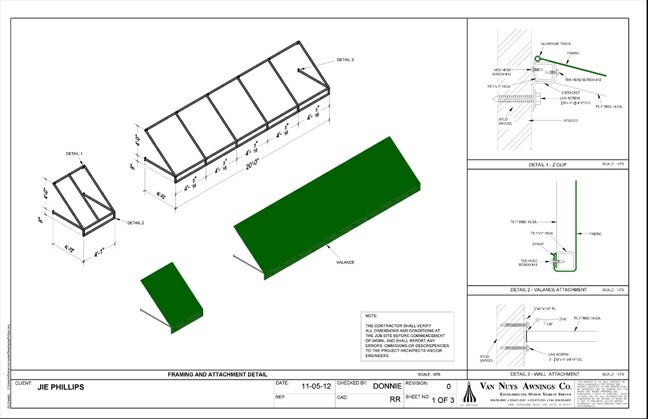 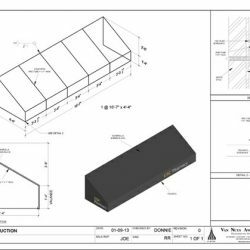 Our expert designers can render a drawing for your custom awning, canopy, sail panel, or any of our other services in a breeze. 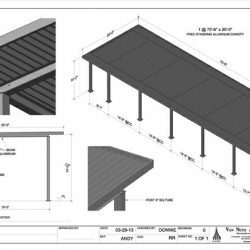 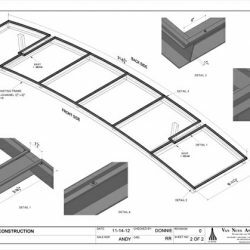 We’ll be able to show you what your custom project will look like, including a basic layout, where certain materials will go, and other notable features of your custom design. 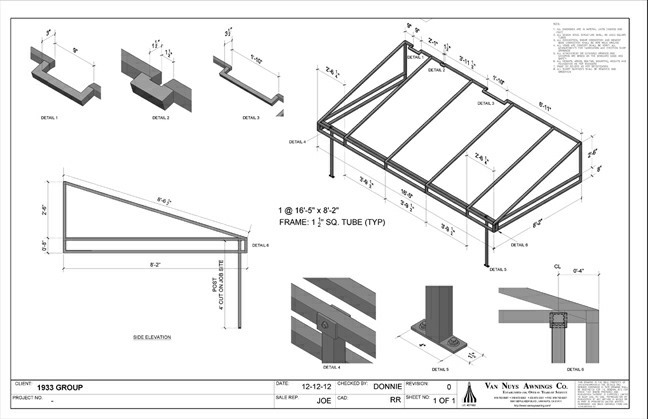 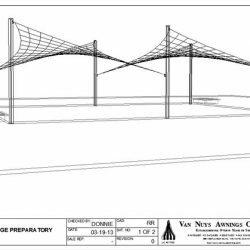 Learn more about the Van Nuys Awning Co. or contact us today to get your next project off the ground with our team of experts.